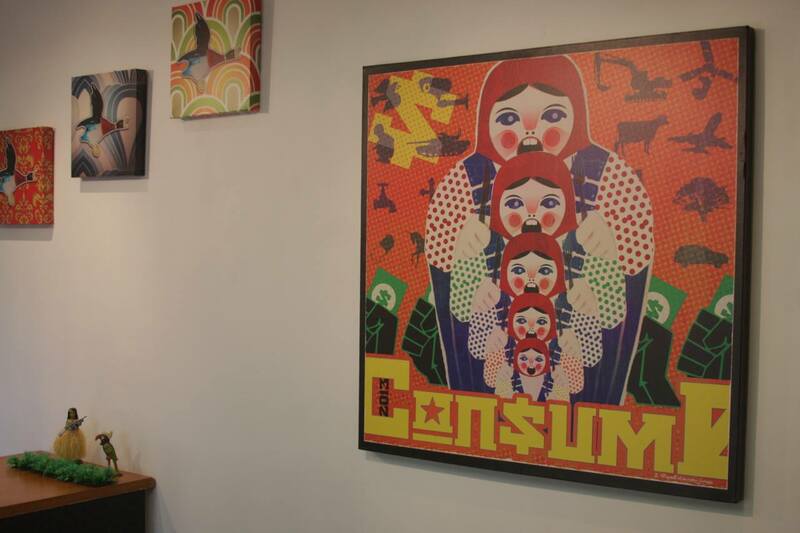 Poly Gone Cowboy presents ‘Con$ume‘, a collection of dynamic pop art prints and furniture from Brisbane based emerging artist Rupert Lewis Jones. In this new series of works the artist questions the materialistic values of modern day society. Opening night reception: Friday 20th June 5pm – 8pm. Show runs June 18th – July 11th.